We would like to present a new introductory to Be in Health® webinar entitled, How to Find True, Lasting Healing from Disease – without medications, supplements, diets, or new therapies. (link below) This webinar is designed to be a gateway to introduce new people to Be in Health® and what we offer. It is an excellent resource for those who are new to our ministry and would like to know more. For those who are already familiar with Be in Health® and have been blessed by our teachings and ministry, this is something that you can share with others. 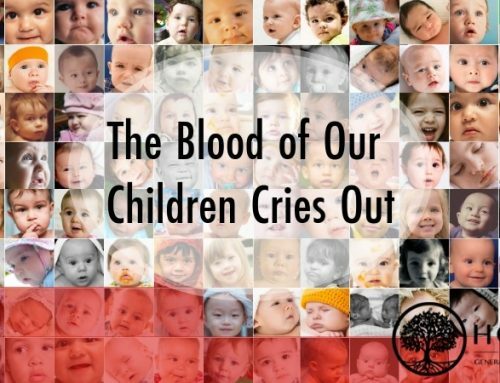 It is sure to provide hope and encouragement for their lives. 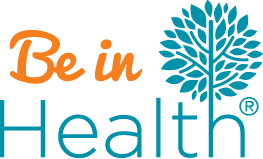 Be in Health® is dedicated to helping you find complete healing so that you can enjoy your life the way God intended you to. We believe, as it says in Psalm 103:3, that God is the God that forgives all our iniquities and heals all of our diseases. 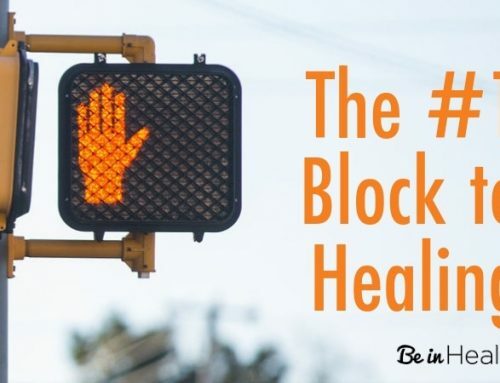 Be in Health® was founded by Dr. Henry W. Wright and is based on his 30 years of study of the Bible, medical science, and thousands of case studies to understand the spiritual roots of disease and the blocks to healing. How did Dr. Wright come across the idea of spiritually rooted diseases? Dr. Henry Wright began to understand the spiritual roots of disease after an encounter he had over 30 years ago. In the late 80s, Dr. Wright boarded a plane and began a conversation with God. 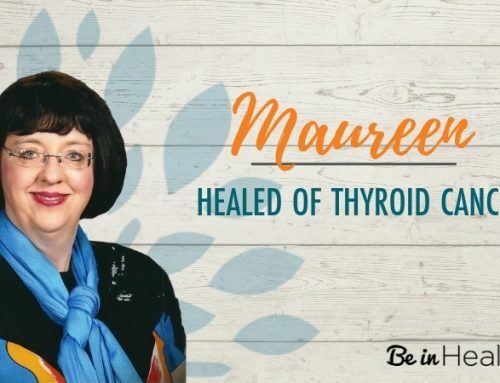 As a Christian pastor, he had been invited to minister to a woman who had a rare disease called Multiple Chemical Sensitivity/ Environmental Illness, known to many as MCS/EI. This person’s immune system was so compromised that she became deathly allergic to the environment around her. Dr. Wright’s understanding of human physiology led him to consider how the immune system works. He knew that many vital components of the immune system have their origin in the marrow of the bones. Then he had a thought: If the woman had a broken spirit, it would affect the marrow and weaken her immunes system, and in her case, it was causing deadly allergic reactions. Dr. Wright wasn’t sure if this conclusion fit this woman’s situation or not, but he decided that he would go out on a limb and find out. When he arrived at their house, Dr. Wright was greeted by the lady and her husband. As they got settled in, an opportunity came up where Dr. Wright was able to ask, “Who broke your heart?” The woman began to cry. When he began to minister God’s love to her, she received it and her heart began to heal. Through continued discipleship from the Word of God, she and her husband rejoiced that in just a week’s time the deadly allergic reactions were gone. She was whole and healed in her spirit, soul, and body! In one week’s time, she went from only being able to eat a few foods and being completely allergic to her environment to being able to eat anything and go wherever she pleased, full of energy. From that first experience of understanding the spiritual root of her disease till now, Dr. Wright and his ministry, Be in Health®, have come to understand the causes behind thousands of different diseases. They have helped tens of thousands of people find healing when they address specific spiritual roots. The totality of this understanding is the foundation of our For My Life® Retreat. 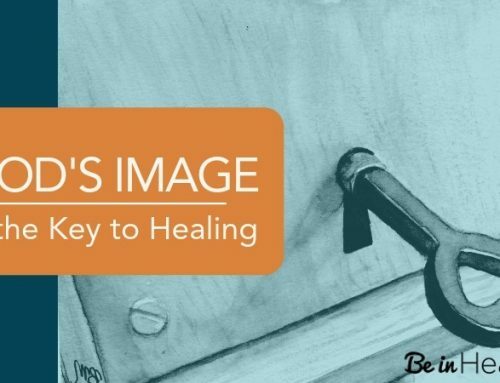 From so many years of experience, we can conclude with confidence that the only way to truly have lasting healing is to learn and apply what the Bible says about healing. To help people do this, Dr. Henry Wright and the Be in Health® team created the For My Life® Retreat. This is the only place where there is a clear and simple compilation of teachings discussing the spiritual roots of disease. In fact, when prayer and medicine alone have not brought healing, many individuals, pastors, and medical professionals seek out Be in Health® due to the results of healing from our For My Life® Retreat. 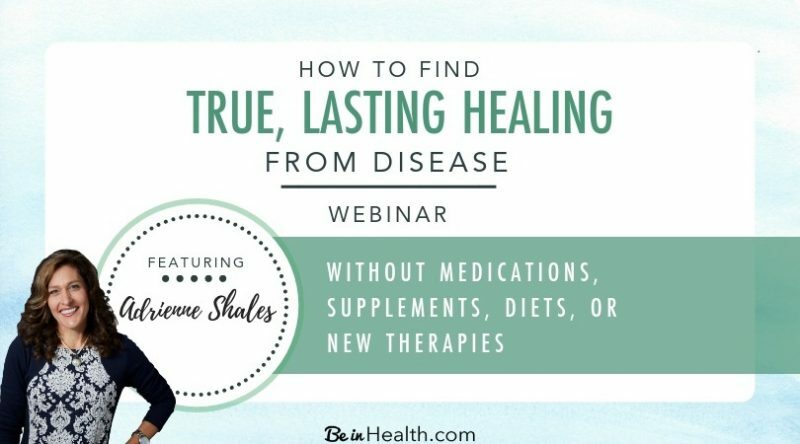 We have recently developed an exciting new introductory webinar entitled, How to Find True, Lasting Healing from Disease. This is an excellent introductory resource into who we are at Be in Health® and what the For My Life® Retreat is all about. It includes the concepts of spiritually rooted diseases, loads of healing testimonies, and encouragement for those who are looking for hope that they too can be restored. In addition, this webinar includes a special introductory offer to the For My Life® Online Course which has born incredible fruit of healing for its participants. Click Here To Access the New Webinar! You will find that Be in Health® has something to offer everyone, not just those who are struggling with diseases but those seeking improvements in every area of their life according to God’s ways. We regularly see relationships with God and others being restored; we see broken hearts healed; we see people find their true identity in God; we see people find their purpose again and restored hope. We see people get born again; we see mental and physical illnesses completely healed and so much more. Our team looks forward to serving you too as we walk alongside you to discover the wholeness of life that God has designed for you.